We have a winner– ten of them! Australian Foreign Minister Julie Bishop today announced the winners of the Blue Economy Challenge at the World Wildlife Fund headquarters in Washington, D.C. 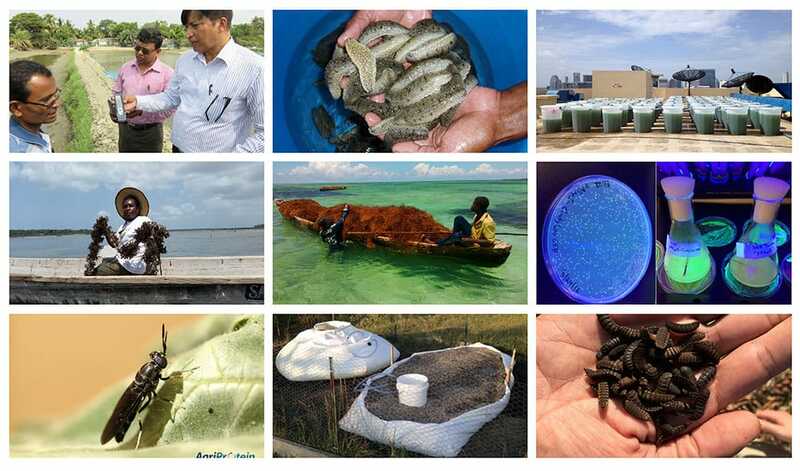 The winning innovations range from low-cost micro-scale farming to improved seaweed farming technology for women to vaccine-carrying fish feed. We can’t wait to see how these innovations revolutionise the aquaculture industry. Thanks to everyone who participated in the challenge! We encourage those of you who were not selected as finalists or winners to stay engaged in the aquaculture innovation community and apply for other innovationXchange opportunities as they arise. Wild-caught fish are a primary source of nutrients in current aquaculture feeds, and natural fishery populations are consequently being depleted to feed farmed fish. 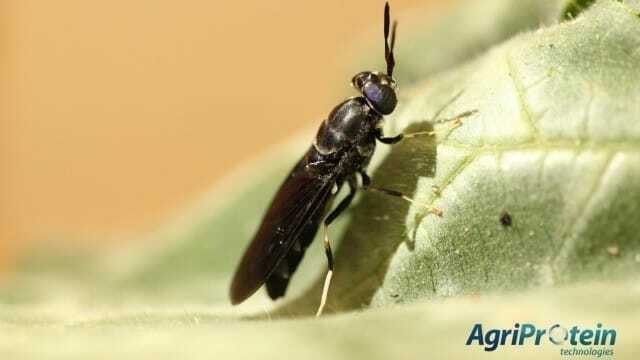 AgriProtein Technologies uses human food waste to grow insect-based feed replacement for the aquaculture industry. The feed is competitively priced and has significant potential to scale across the Indian Ocean Region and globally, all the while contributing to a reduction of pressure on wild fish stocks. 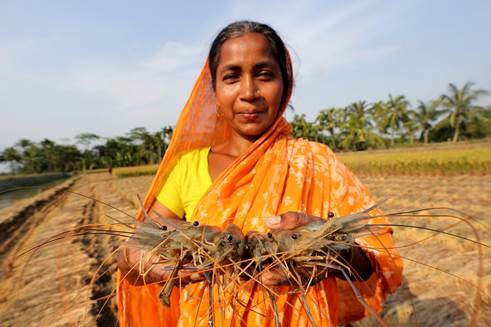 In many parts of the Indian Ocean Region, access to fresh and nutritious foods can be limited. 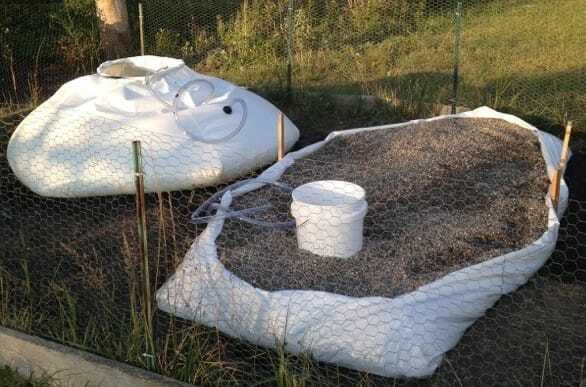 The Oasis Aquaponic System is a low-cost, low-resource-use, and solar-powered household ‘farm-in-a-box’ capable of producing 90 kilograms of tilapia and 270 kilograms of vegetables annually – providing reliable and healthy food for households and small communities. This system has the potential to dramatically impact household level nutrition in remote and island communities as well as urban settings. In many parts of the world, changing climate has prevented natural ocean upwelling—a process that brings nutrient-rich waters to the sea surface resulting in aquatic plant and animal productivity. Without this naturally occurring process, kelp forests and seaweed farms are suffering and dying. The Climate Foundation has engineered a cutting edge system to reverse this process manually: pumps placed at the ocean floor, powered by wave energy, manually restore upwelling in areas where it has stopped. The nutrient-rich waters are directed towards the seaweed farmed in permaculture arrays. These arrays may eventually have the potential to operate automatically, roaming the deep seas and returning to shore at harvest time. EnerGaia has devised a way to farm Spirulina, a nutritious algae super-food, that not only tastes good but can be grown anywhere. 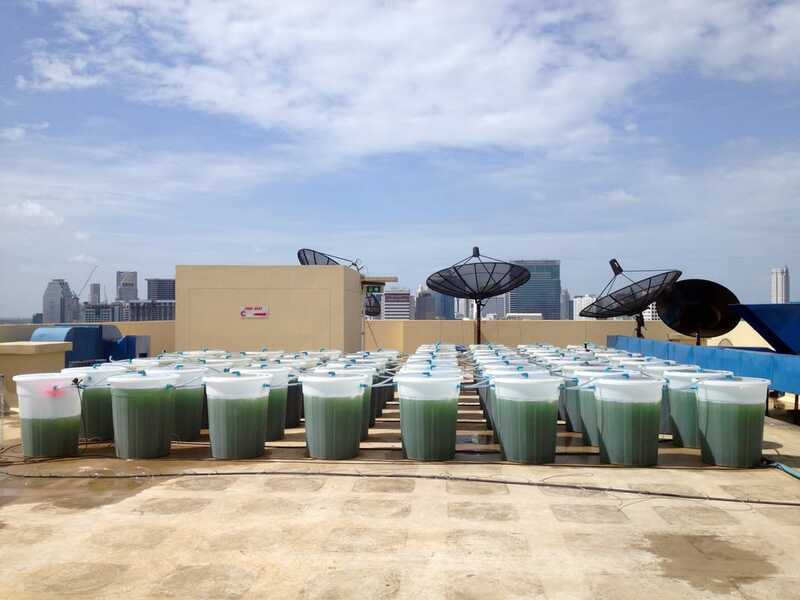 The company grows Spirulina on urban rooftops, but their production unit can be outfitted to grow anywhere worldwide. The algae is harvested, dried, and ground into a powder, which can be used as a vitamin supplement or added directly to recipes. EnerGaia will increase their production in the Indian Ocean Region by outsourcing to contract farmers (particularly women) – providing a reliable income with a guaranteed market for the algae. While some aquaculture facilities are high-tech, not all aquaculture farms need high inputs of energy and resources to be successful. 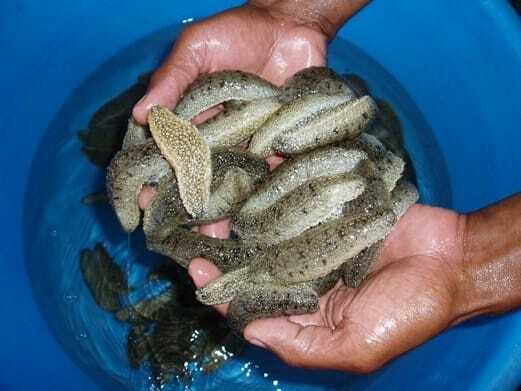 Indian Ocean Trepang grows, processes, and sells sea cucumbers to consumers worldwide. Their unique model involves partnering with local fishing villages so that the sea cucumbers can mature at sea and not in expensive facilities. It’s a low-tech solution that connects communities to a growing and lucrative market for sea cucumbers. Scaling this production method across the Indian Ocean Region could provide significant alternative income and prosperity to local communities and reduce pressure on wild fisheries. 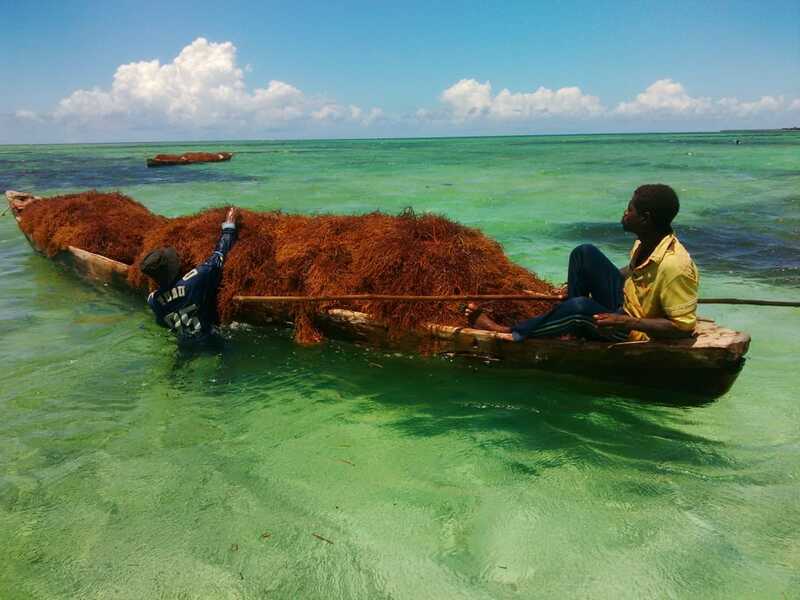 Traditional peg-and-rope seaweed farming is currently used by many women farmers in Tanzania. These women are working in often hazardous conditions, and climate change has reduced the economic productivity of this shore-based aquaculture industry. Dr. Flower Msuya and her team at the Institute of Marine Sciences are adapting a new “tubular net” technology to meet the needs of these women farmers – these nets will be easier to operate and should provide increased and more reliable seaweed production, resulting in increased income and improved standing in the local community. Aquaculture farmers are at a high risk of losing fish, and therefore revenue, due to bacterial and viral diseases that spread easily and quickly in tanks. 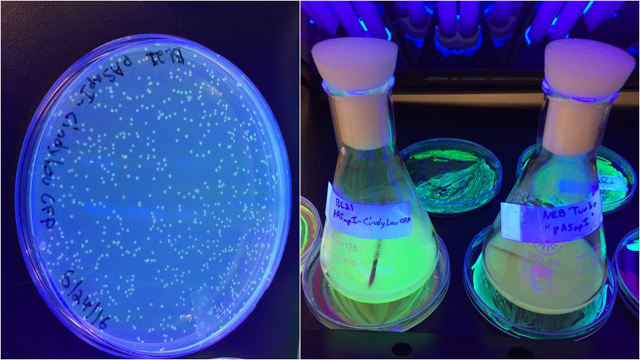 MicroSynbiotiX is developing a potentially revolutionary microalgal feed that will be a vehicle for a range of vaccines. Benefits of this innovation will include a reduction in antibiotic use, reduced fish loss from disease outbreaks and increased productivity for aquaculture farmers. Salinity testing in aquaculture tanks and ponds is of critical importance to the health and productivity of shrimp and finfish. Current sensors on the market are often expensive, highly technical, or dependent upon electricity – leaving some farmers to rely on unreliable and inaccurate taste-testing. Odyssey Sensors has designed and field-tested a salinity sensor that is low-cost, easy to use, and solar powered, and has the potential to double aquaculture crop yields. 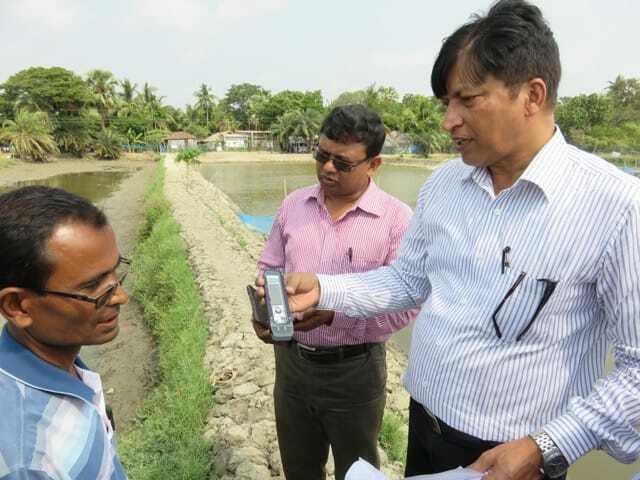 Working with partners in the field to distribute through local markets, this low-cost sensor could be a game-changer for salinity testing. Existing aquaculture feeds rely heavily on wild-caught fish, which depletes natural fish populations. 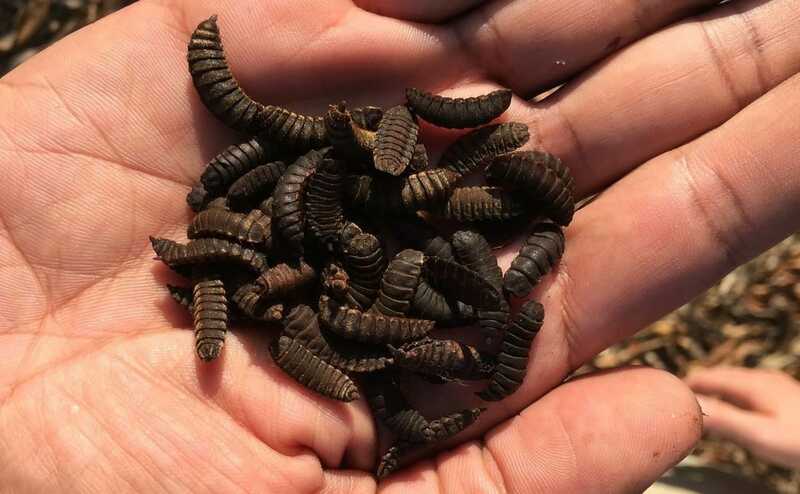 The Recycler has a successful track record of raising black soldier fly larvae from food and other biowaste to produce nutritious feed for poultry in Tanzania. Their first forays into refining their insect larvae meal for fish feed look promising. The Recycler is reducing the amount of biowaste ending up in landfills and producing much needed protein inputs for aquaculture at the same time. Annually, one third of wild caught fish (around 30m tonnes globally) are used to make feed for farmed fish. This is unsustainable. Aquaculture is necessary to feed our growing demand for fish and is a particularly important source of nutrition in the developing world. CSIRO created an aquafeed from agricultural waste that uses no wild caught fish and enables farmers to produce fish with zero loss of nutritional quality. WorldFish and CSIRO are partnering to take the novel technology to farmers, in particular smallholders, to enhance their productivity and the performance of local feed ingredients.